Packed, weighed and palletized are the stick in Swiss farms where people work with mental, physical and mental impairments, learning and living. Prices for larger quantities or display on request. Do not hesitate to call us, we are here to serve you. By Amyris Biotechnologies, Inc. based in Emeryville, CALIFORNIA (USA). 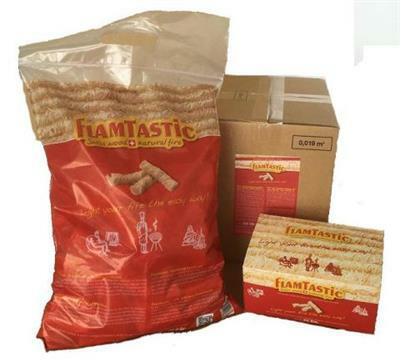 Masterbatch comprises the additives required to produce ED95 from purified bioethanol. The additives consist of ignition improver, lubricant and corrosion protection. Masterbatch allows our customers to produce ED95 from locally produced ethanol. It has several advantages, including reduced transport costs. By BioFuel Technology A/S based in Randers, DENMARK. 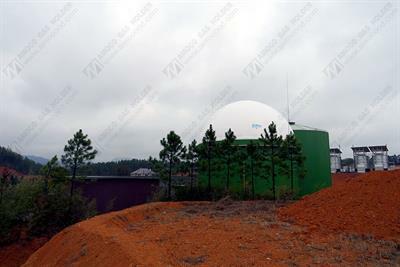 The CENER Biomass Energy Department carries out applied research activities in biomass energy, providing services to all the sector players: associations, public administrations, users, producers, financial institutions, etc. 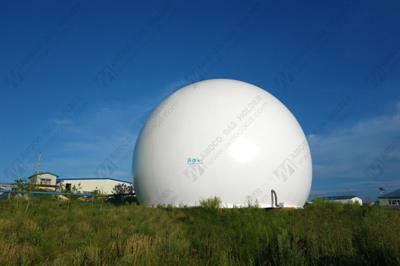 Its main objective is to help improve the technical-economic conditions for the use of this type of energy. Mascoma is developing a suite of products for the fermentation of sugars derived from non-food biomass. By Mascoma based in Lebanon, NEW HAMPSHIRE (USA). 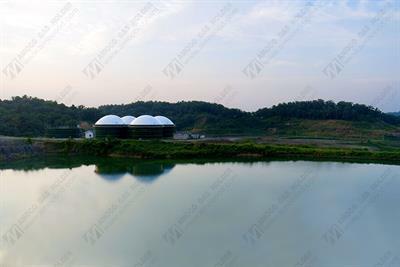 Straw is increasingly popular source for bio-fuel production. Agregatas technology covers all stages of making straw pellets or briquettes. By Magen eco-Energy based in ISRAEL. Flexible pipe made of double-coated stainless steel inox 316L. Smooth inner surface. Sold in reels until 20 metres, packaged in specially-sized boardcard boxes. 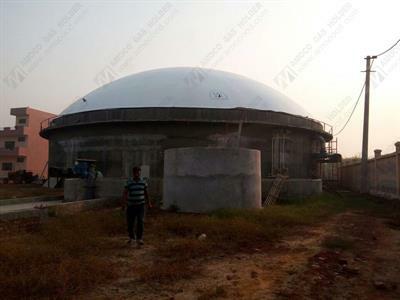 Diameter, length and designation of the production are marked every meter. Soot fire resistant. The BIOCOM pellet boiler is ideally suited for the higher output range. The proven step grate technology matches the boiler output to the current heat demand. This series satisfies even the highest output and safety requirements. MetGen is proud to announce new enzymes to MetZyme® LIGNO™ product family – pushing the limits of what an enzyme can do. Extending our capabilities further to the harsh industrial conditions allow us to help you even better than before. By MetGen Oy based in Turku, FINLAND. 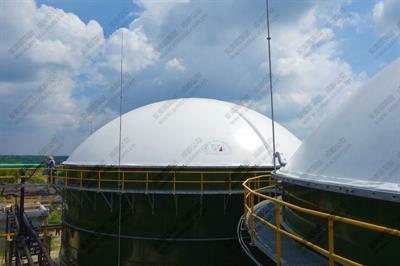 By AMOCO Group Chengdu Company based in Chengdu, CHINA. 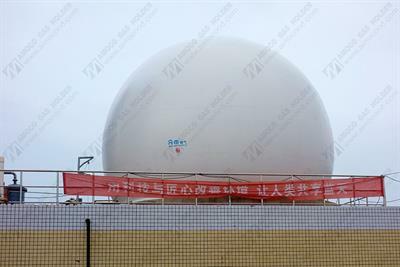 AMOCO - Model AMA - biogas holder in heilongjiang pasture 2018.